Zeina is a dedicated marketing automation specialist with more than 10 years of experience in marketing automation, sales, and organizational management. She developed interest in the alignment of sales goals and marketing operations while working in the non-profit sector, where she specialized in digital fundraising. Zeina thrives on identifying solutions that help clients reach and exceed their goals, and then spearheads implementation to deliver optimal results. Zeina has extensive background in marketing strategy for B2B and B2C clients, improving communications and sales funnel conversion processes from a multitude of automated messaging platforms. 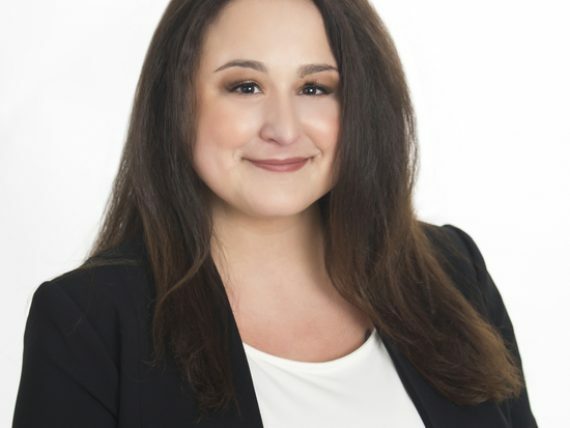 Prior to joining Definitive Results, Zeina held leadership roles in the non-profit sector, provided business management solutions for the US federal government, and developed complex compliance solutions to meet federal regulations in the healthcare industry.